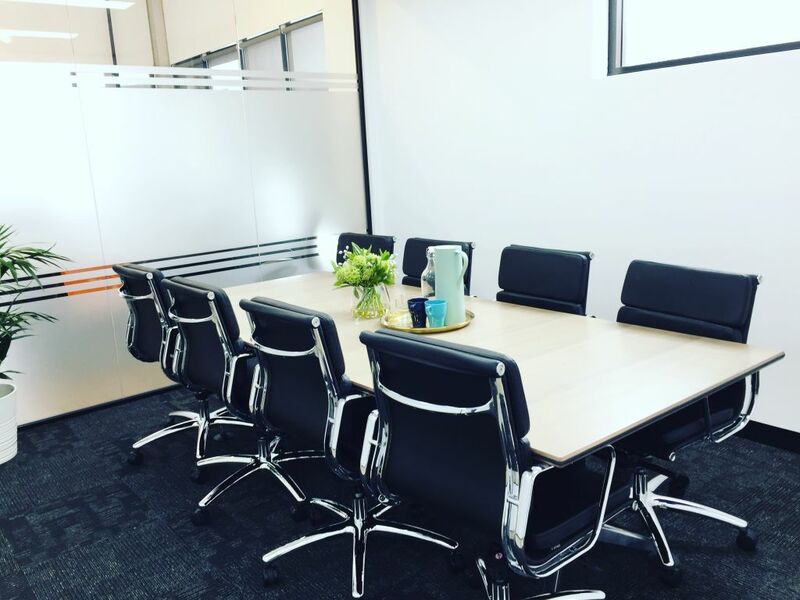 Optic fibre Internet - 24/7 access - Meeting and Boardrooms - Break-out Spaces - Shower - Kitchen -Reception- Mail Handling- Printing and more. 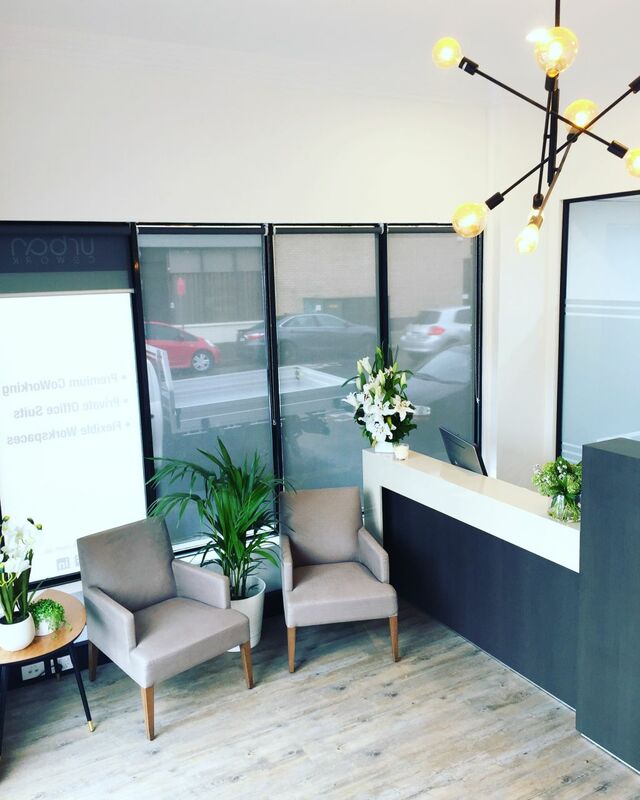 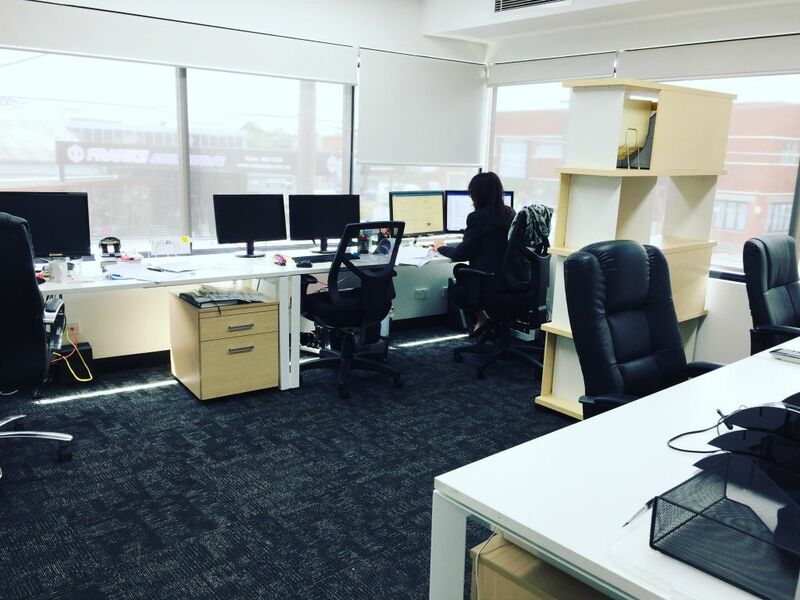 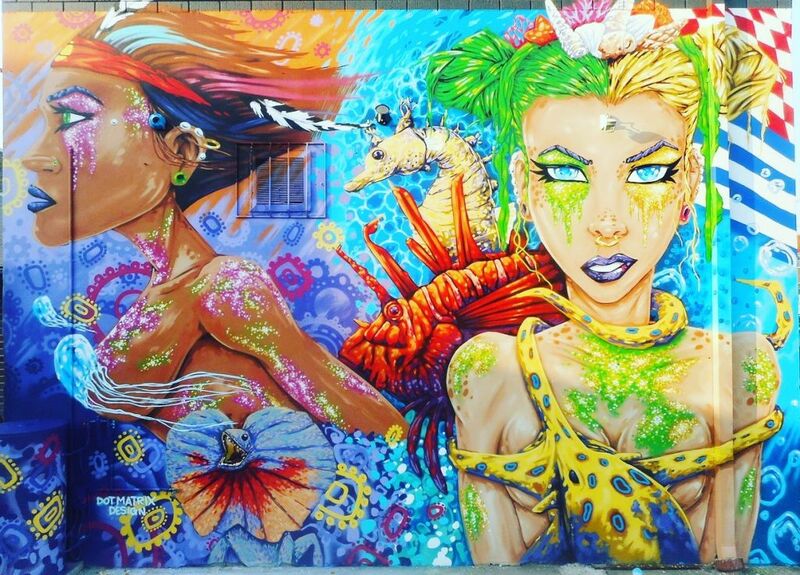 Collaborative office space in awesome Sydney Inner West location. 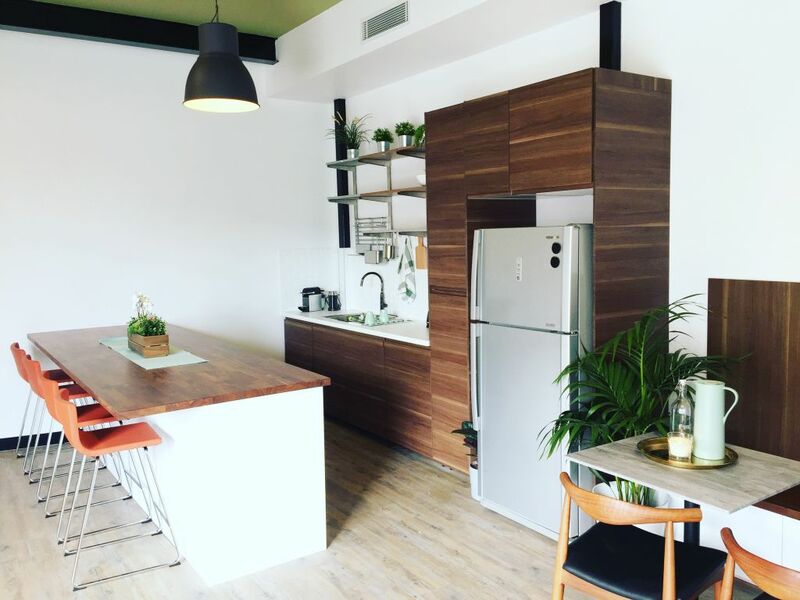 This brand-new space features a cool cutting-edge fit out, natural light and modern furniture. 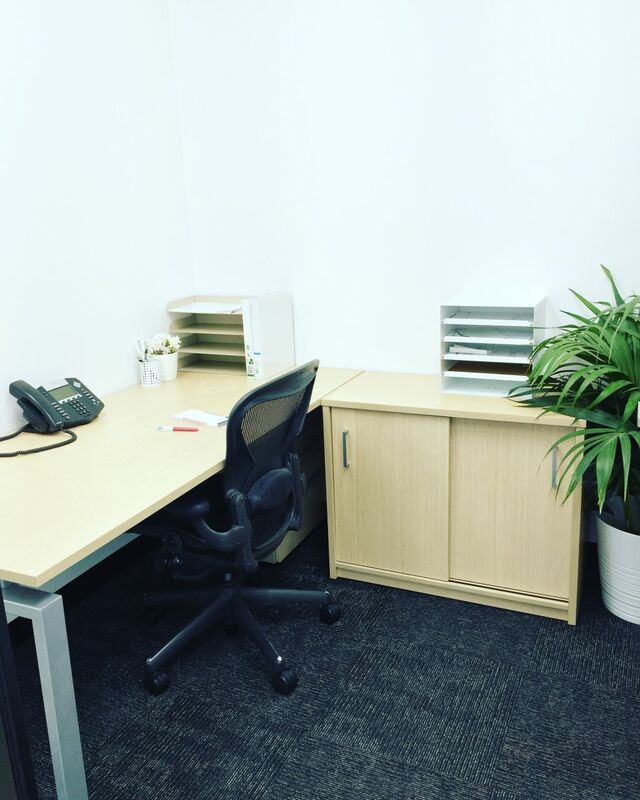 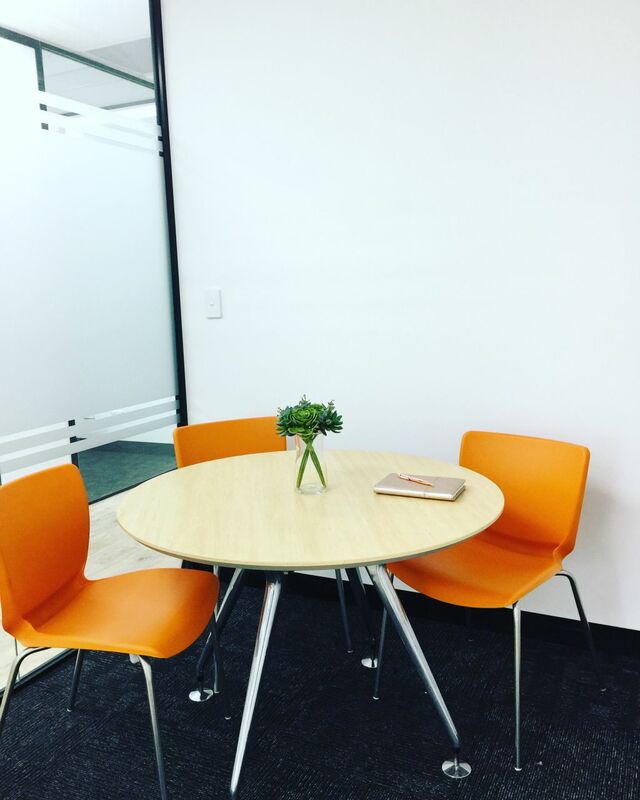 Some suites offer gorgeous 1-5-person private lockable offices, all workspaces for rent include internet, electricity, building outgoings and regular cleaning, plus there are great meeting rooms, executive boardroom and relaxing breakout zones. 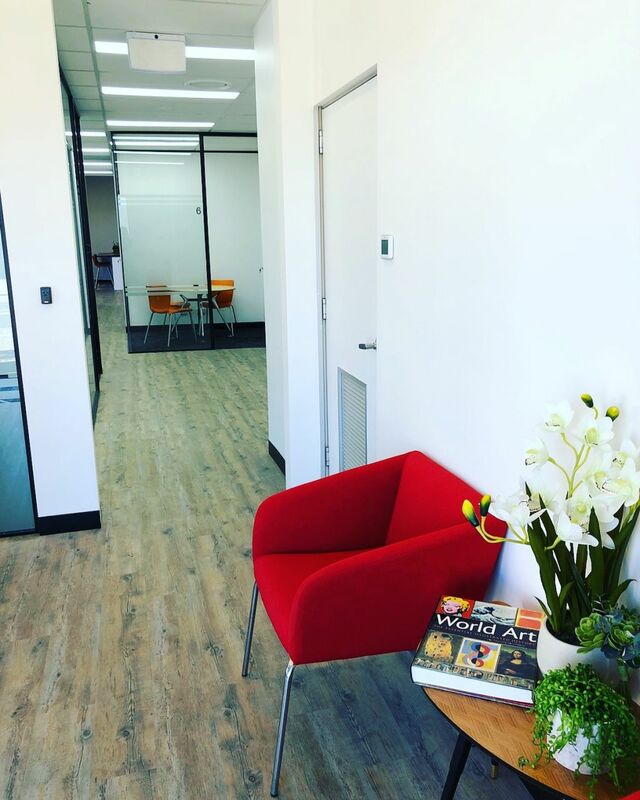 Unparalleled opportunity to work in a first-rate office and location with flexibility and affordability. 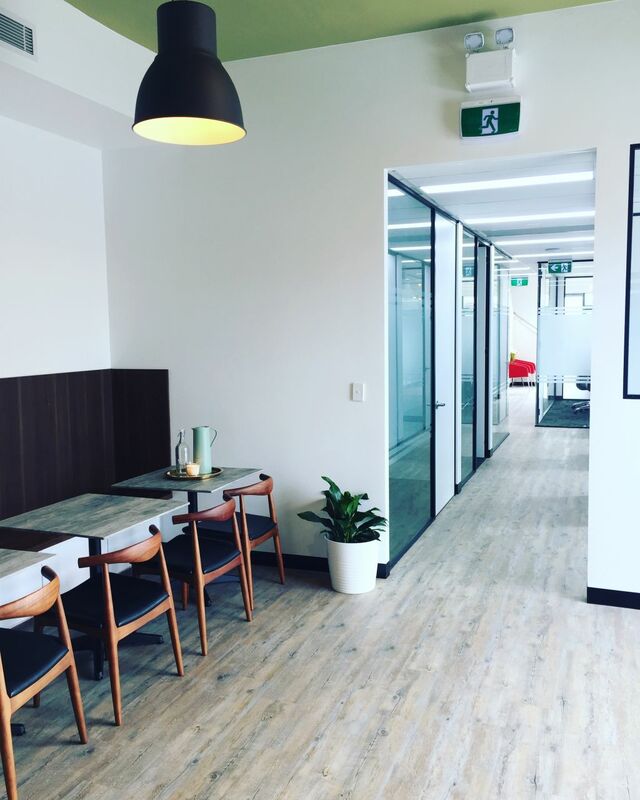 Urban CoWork Marrickville provides amazing office space to all out of the box thinkers. 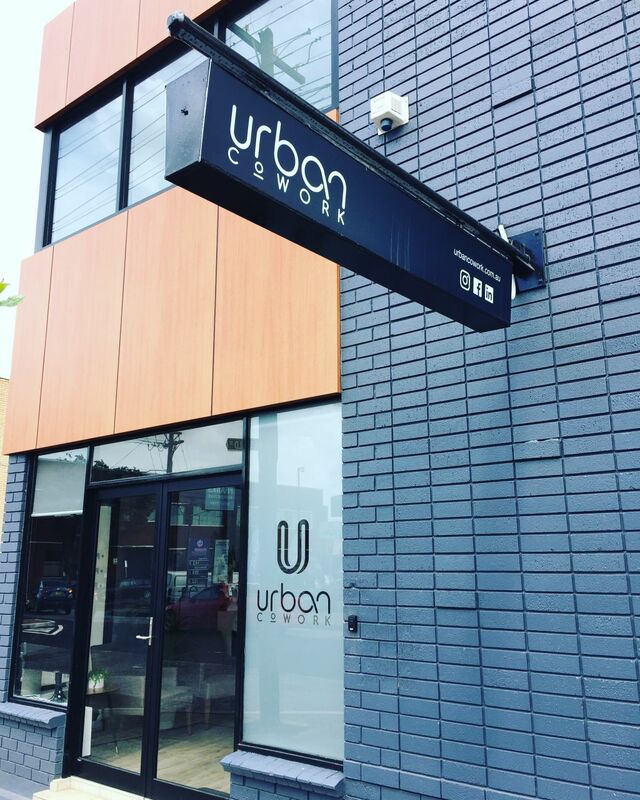 Don’t miss out, join our community and book you tour today!